Coinbase cryptocurrency service has announced partnership with the financial platform Yahoo Finance. Now owners of Coinbase cryptocurrency wallets can track account transactions in the Yahoo Finance app for Android and iOS. A cryptocurrency section has been added on Yahoo Finance recently. Now Yahoo Finance, which is attended by 75 million people per month, will allow users to monitor over 100 virtual currencies without leaving the platform. 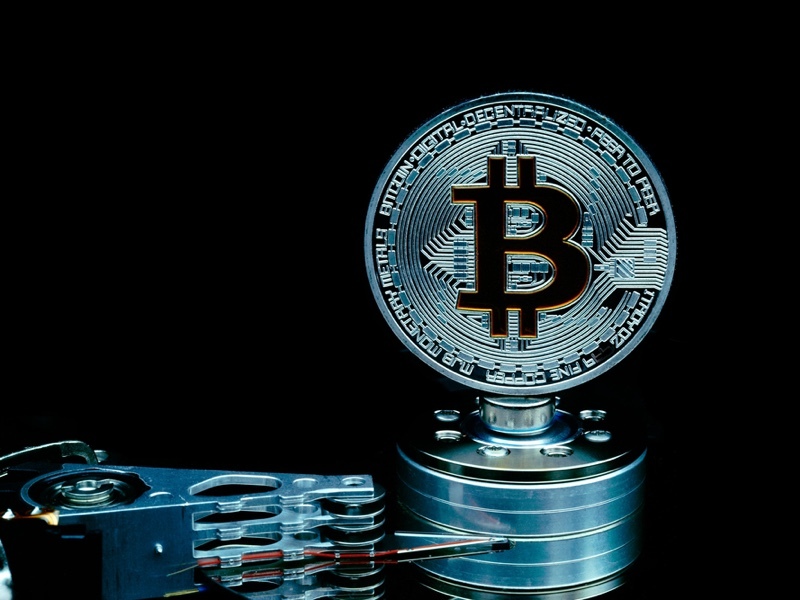 Yahoo Finance provides information about the cryptocurrency price, market capitalization, transaction volume, chronology, diagrams, and accounts. Furthermore, Coinbase app for iOS has become the most-downloaded in the US App Store, outperforming such giants as YouTube, Facebook Messenger, Instagram, and Gmail. Whereas a month ago it occupied the 400th position in the ranking.